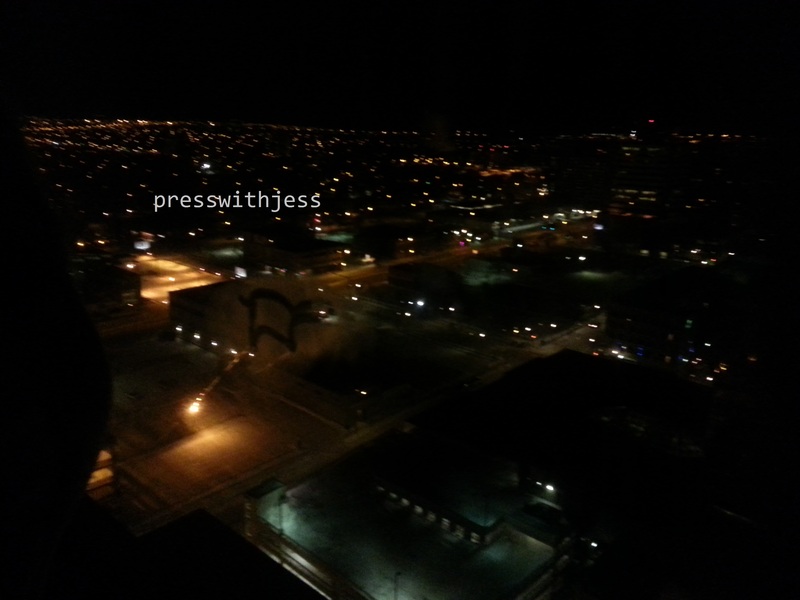 This past Thursday to Friday my family went to Regina, and it was FUN!!!!!!!! I had no school and I thought it would be fun to go with my family. They were ok with it. I wanted to go to the Science Centre. It was a long drive. But when we finally got to our hotel I was AMAZED. Now, being in a not-so-rich family, this hotel looked POSH. There was 25 floors and we were on the 22nd. Pretty impressive right? I thought it was. After we settled in to our room my mom and I went to find the pool. We went all around this ginormous hotel ’till… we finally found it. Now, we found the pool. We could go explore the GREAT BEYOND!!! We went to the mall which was conveniently attached to our hotel. I was pretty excited because it was actually a REAL MALL YAYYYY!!!! Where I live the mall is really small. 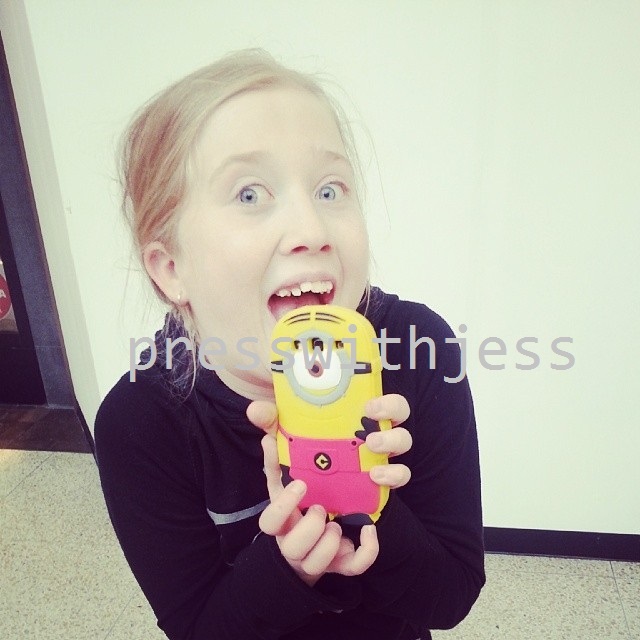 We were walking for sometime when I laid eyes on the most EPIC PHONE CASE IN THE HISTORY OF PHONE CASES!!!!!! And, I was allowed to get it!!! YAYYYYY. It was a red minion with 1 eye. My very own minion to do my bidding!!! After we went to the food court, and, get this it was actually a real food court, with food from ONTARIO, YESSSSS!!!!! We finished eating then went to the pool. We had the whole entire place to ourselves and that was EPIC!!! My favourite part of swimming was the slide. My mom on the other hand disliked the slide. Then, it floated into Friday. Friday, I was partially not happy because, 1. I had to get up and 2. it was early in the morning. 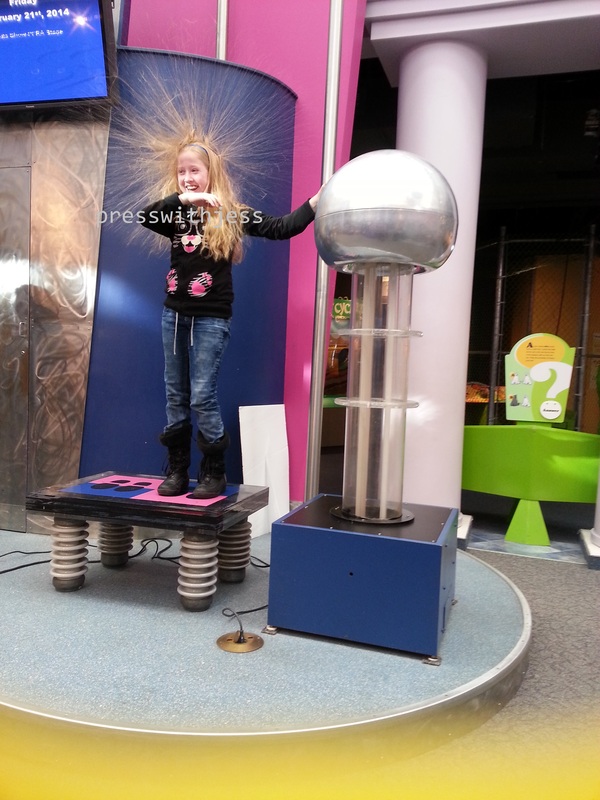 But, nevertheless I was happy to go to the science centre. My absolute favourite parts would have to be 1. The butterfly exhibit where I went on a zip line and learned that cocoons are not for humans and are very uncomfortable. 2. We watched the static show and, my hair stood on end!!! It felt weird, but it was all in good fun. ( for me anyways) HEHEHE. The rest was alright. The Imax movie was pretty cool too. But, the food well, I tell you about it. There was only 1 food stand. They had only Pizza and Hot Dogs for lunch. I wanted a Hot Dog, but they didn’t serve it on weekdays. So I settled on pizza, but they didn’t know when it would be coming in. Ontario, you can get food with ease. Here, not as much, but still it was good. Then we had to leave. 😦 I kind of didn’t want to. All in all this trip was pretty cool. I got a minion, went swimming, felt like Albert Einstein and flew like a Butterfly. I would recommend the Delta hotel for all of you because that hotel was just absolutely Amazing. Disclaimer: All me, no one else but me. Nobody gave compensation.